The College Cost Reduction and Access Act (Public Law 110-84) was signed into law on September 27, 2007. The new law will help adopted foster care youth receive college financial aid and will provide loan forgiveness to child welfare workers. 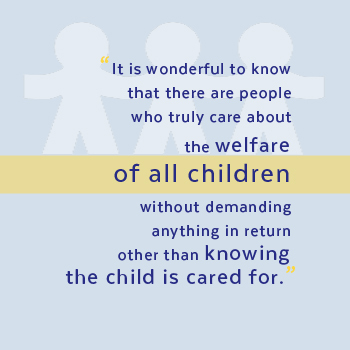 The law includes the “Fostering Adoption to Further Student Achievement Act” amendment, which changes the federal definition of “independent student” to include foster care youth adopted after age 13; and bases students’ financial aid eligibility solely on their ability to pay, regardless of adoptive parents’ income. 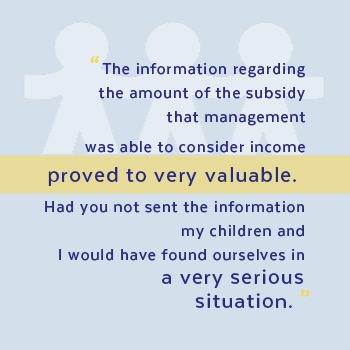 Formerly, youth who “aged out” of the system could qualify for virtually all loans and grants, but since family income was included in determining eligibility for those who have been adopted, most adopted teens were unable to access federal financial aid loans and grants. 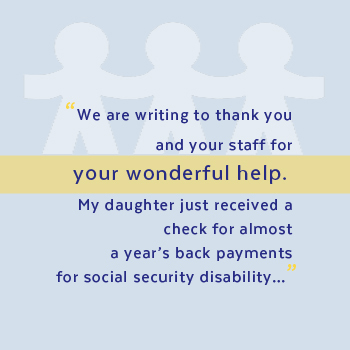 In addition the new law forgives loans for public or private child welfare workers who receive a degree is social work or a related field. Youth who were adopted after age 13 will need to indicate their status as an “independent student” when they fill out the Free Application for Federal Student Aid (FAFSA) form for college financial aid. 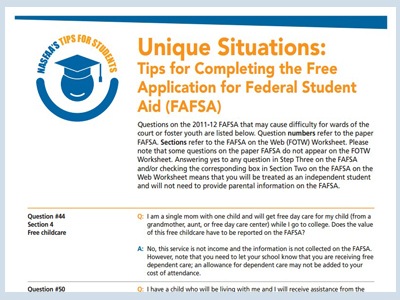 You can learn about the FAFSA and complete it at www.fasa.gov . 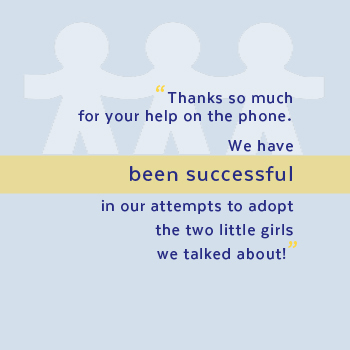 See the “Voice for Adoption” Factsheet Expanded Access to College Financial Aid for Former Foster Youth (pdf) for further information. 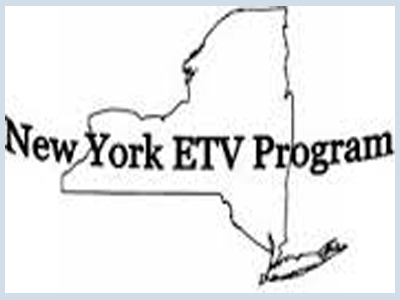 Below you will find links to more information on funding college, scholarships and programs. 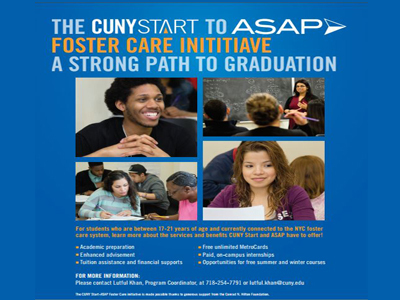 Through a grant from the Conrad N. Hilton Foundation, youth in foster care who are part of the CUNY Start-ASAP Initiative are eligible for enhanced services and financial support including CUNY application fee waiver, tuition assistance, and other financial supports. 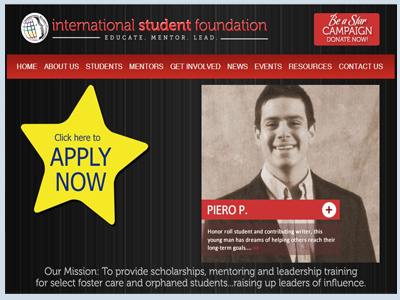 Many of these scholarships cover tuition cost, living expenses, care packages, and online mentorship. 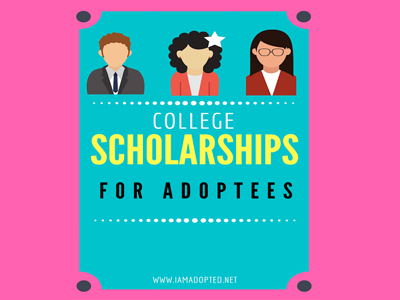 These scholarships are available to first-time college students and adoptees that are currently enrolled in college. 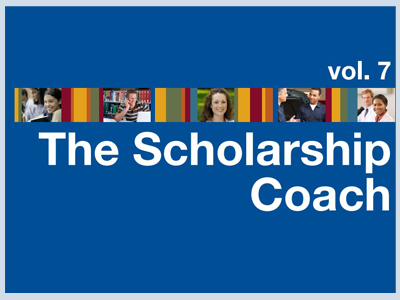 Please read the guidelines to each scholarship for details. 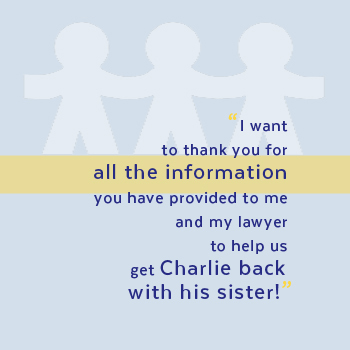 To provide scholarships, mentoring and leadership training for select foster care and orphaned students…raising up leaders of influence. 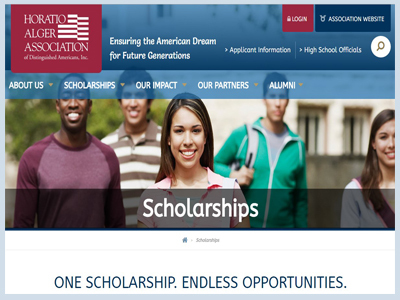 As one of the nation’s largest need-based college scholarship programs in the country, the Horatio Alger Scholarship Programs specifically assist high school students who have faced and overcome great obstacles in their young lives. 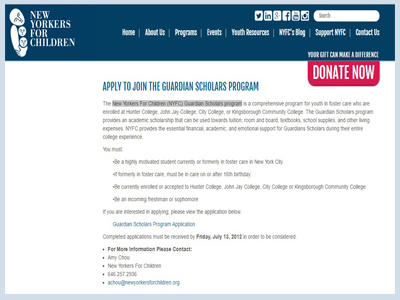 The New Yorkers For Children (NYFC) Guardian Scholars program is a comprehensive program for youth in foster care who are enrolled at Hunter College, John Jay College, City College, or Kingsborough Community College. 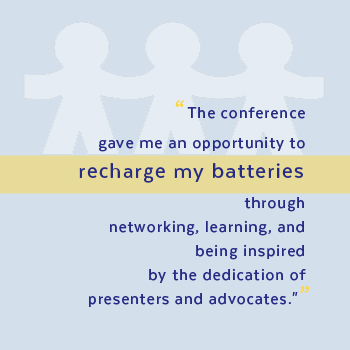 Unaccompanied homeless youth (UHY), individuals who do not have “fixed, regular and adequate” housing and who are “not in the physical custody of a parent or adult.” have aspirations to attend college, yet lack the support and awareness of resources needed to move their dreams into reality. 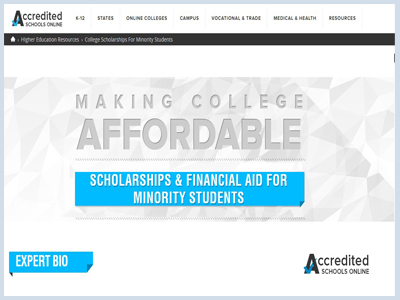 Helping minority students look for and land scholarships through resources and expert advice and discussing, in detail, minority scholarships, grants and other financial aid available to African-American, Hispanic, Asian American, Native American, LGBT and female students. 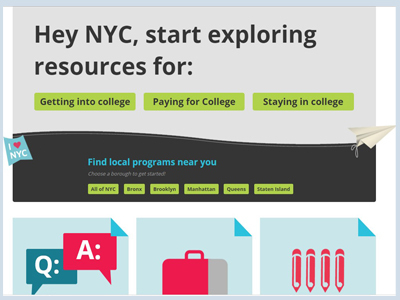 NYC College Line will help you stay organized from exploration to graduation. 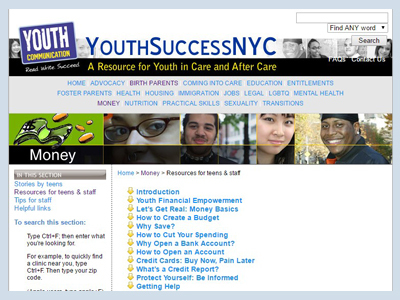 The site was created by Graduate NYC!, CUNY, NYC DOE, and Goddard Riverside. 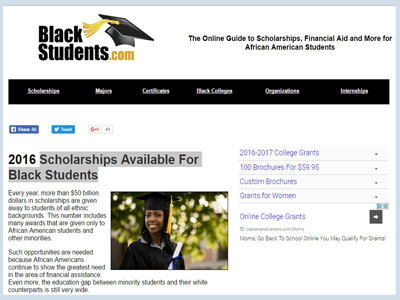 This web site was designed to help African American students find the latest scholarships and grants that are being given away by non-profit organizations, government agencies and major corporations. 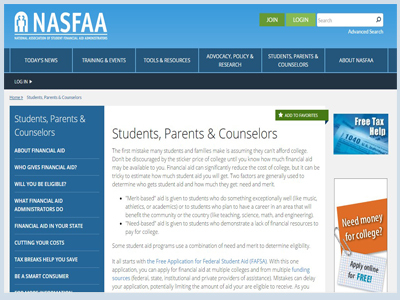 Help with the Free Application for Federal Student Aid (FAFSA) to apply for financial aid at multiple colleges and from multiple funding sources (federal, state, institutional and private providers of assistance). 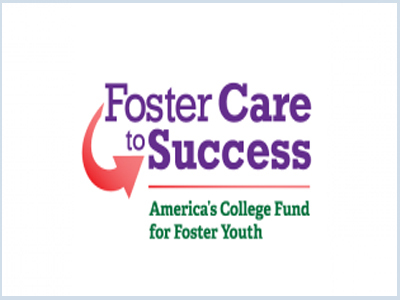 All Foster Care to Success scholarships share one application; we will determine the program(s) for which you are eligible based on the information you provide. Help complete your Application for Federal Student Aid with answers to questions on the FAFSA that may cause difficulty for wards of the court or foster youth. 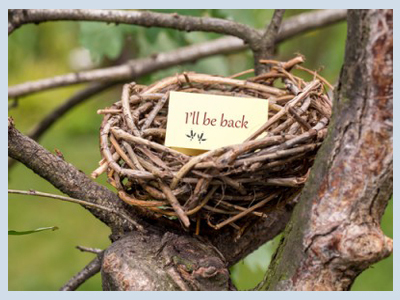 scholarships; addressing common scholarship questions, as well as featuring special scholarships and dispensing valuable advice students should use to make their applications stand out. 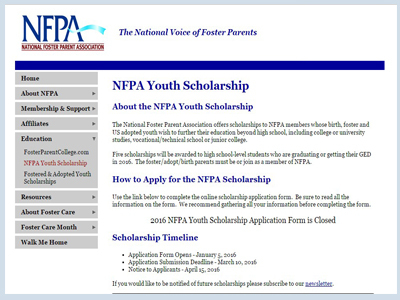 The Fostering A Future Scholarship, sponsored by Children’s Action Network and The Dave Thomas Foundation for Adoption, is a national scholarship program designed to provide youth who were adopted from foster care at or after the age of 13 with financial assistance in pursuing a college, vocational, or technical education. 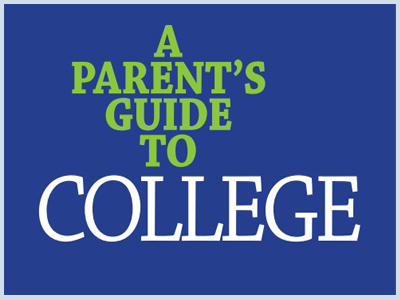 The guide addresses all aspects of college preparation from making the most of high school to financing your child’s education. Make use of this guide to examine your student’s educational options. 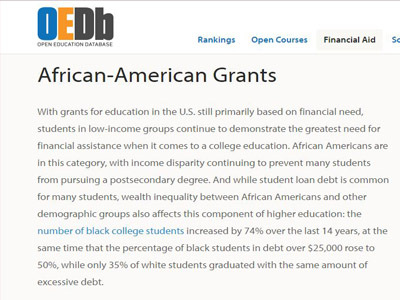 African American students may be eligible for federal, state, and privately funded education through need and merit based grants for post-secondary education, including those specific to women, men, or for students pursuing a specific field of study, such as engineering or science.